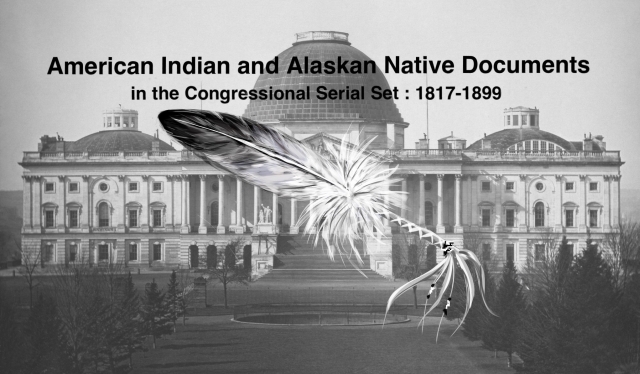 "Letter from the Secretary of the Interior, submitting an amendment to "
Letter on the Sioux. Appropriation for presents meant to extinguish Sioux rights to hunt in Wyoming which are granted to them under the treaty of 29 Apr. 1868.